Temperament: Pooghans are gentle, playful and highly intelligent dogs. Family Dog: Pooghans make good companions and family dogs. They are also good guard dogs. Grooming: Pooghans need vigorous grooming to prevent matting of their coats. Training: Pooghans need early discipline as some tend to have an independent streak. Exercise: Pooghans need a lot of exercise and room to run. Appearance: Pooghans are elegant and graceful dogs. Size: Pooghans are about 22-28 inches tall and weigh 45-65 pounds. 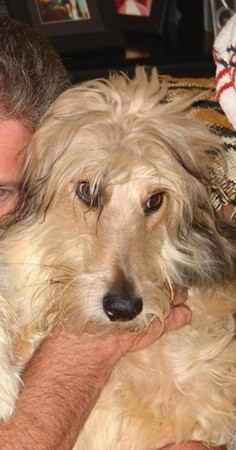 Coat: Pooghans have a long, fine and glossy coat.